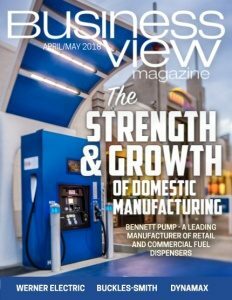 Business View Magazine interviews Viktor Kostroub (CEO) and Mike Janssen (Director National Sales) of Fine Designs for our focus on Top Retail Franchises. 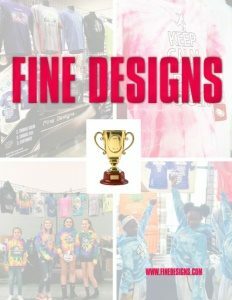 For over 20 years, Fine Designs has been providing on-site customization of the latest trending fashion apparel at sporting events, festivals, music concerts, and more, around the world. The company’s innovative business structure delivers quality merchandise, custom embroidery, and screen printing, as well as exceptional customer satisfaction, right at the venue – at no cost to the event host. It also provides complete custom apparel printing services in-house; offering organizations bulk online ordering and wholesale options for all products. In a nutshell, Fine Designs sells souvenir apparel with a unique event logo, on-site, at sporting events and other large gatherings. 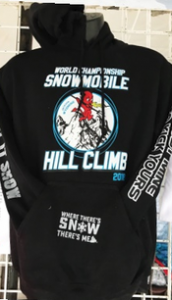 T-shirts, sweatshirts, tank tops, jackets – the company has their graphic artists create a design and also offers a large variety of sportswear. People come to the booth and see a large collection of logos. They can then decide whether they want to put a small logo on the chest, their name on the back, or another logo on the sleeve; everything can be customized right on the spot. Before each event, a member of the Fine Designs team contacts, or is contacted by, the host event director. Fine Designs then signs a contract with them agreeing to pay the event a percentage of the sales. Kostroub says, “Of those contacts, 30 percent call us, another 30 percent are set on multi-year contracts, and 40 percent are new business. Each of our franchise offices has a research team that works in our CRM, Salesforce. The research team works by adding new events in Salesforce.” While there are many others competing for sales, Fine Designs does most of the major events throughout the U.S. They attend between 90-200 events each weekend all throughout the United States, Canada, Europe, and Australia. Fine Designs always asks for the exclusive rights to provide customized-on-the-spot official event merchandise. In total, they have close to 700 employees, with 80 percent of business taking place in the United States. Mike Janssen, Director of National Sales, explains what sets Fine Designs apart from the competition: “As a National Account Executive, I go out and sell our company’s services to what Victor calls ‘the big fish’ – larger scale events and/or sports organizations. I was formerly an event director and used to partner with Fine Designs to come and provide apparel at my tournaments. I was so impressed with the unique business idea that I started working for them. Today, I now co-own our Fine Designs Great Plains franchise office with my business partner, Mark Kramer. Our office services a five-state territory of Iowa, Nebraska, North and South Dakota, and Minnesota. Any given weekend we may be doing tournaments for hockey, dance, basketball, volleyball, indoor track & field – anywhere we can sell official merchandise. Customer service is another key component. Franchise owners have very strong standards for the kinds of people they actively recruit to represent Fine Designs on event weekends. The company values transparency and, because of that, gives detailed POS reports to their customers. The last few years, they’ve focused on convenience for event directors, providing surveys for customers that contain their event information from the previous year to make the planning process much easier for them. Fine Designs currently has 23 satellite offices, operates in every state and is currently expanding their team in Canada. Three of their satellite offices are in Germany, England, and Romania. A conference in Germany in late April will bring together these three offices for networking and collaborative discussions about the future. 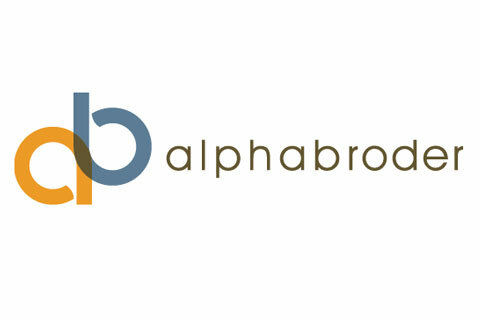 Expansion in Europe is a big goal for the firm, this year. Check out this handpicked feature on Clean Juice – Where franchisees become family.